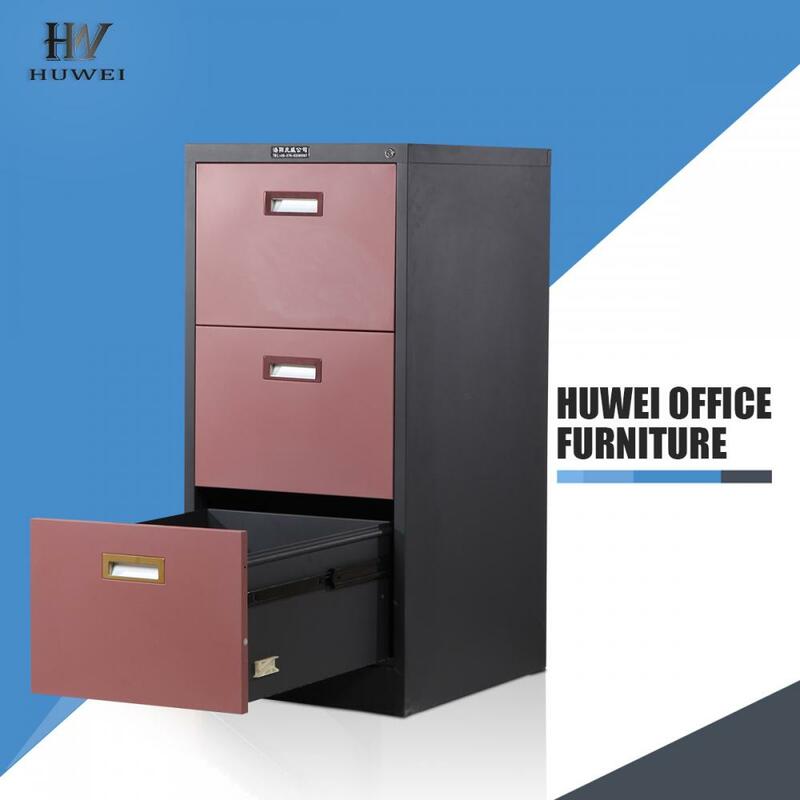 The Vertical Filing Cabinet features drawers with chrome pull handles and smooth glide suspension for quick and easy access. 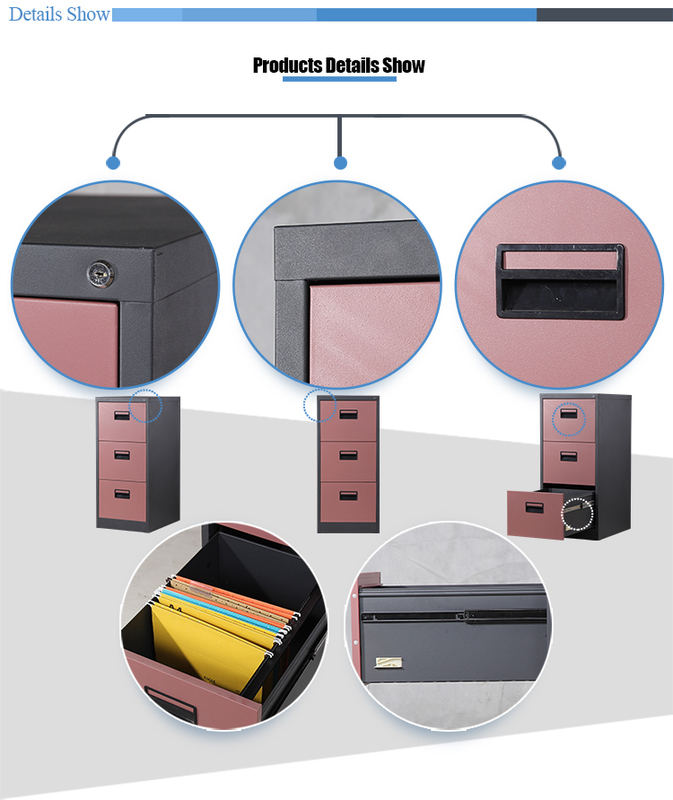 Keep documents organized, safe and secure with two top-locking drawers. 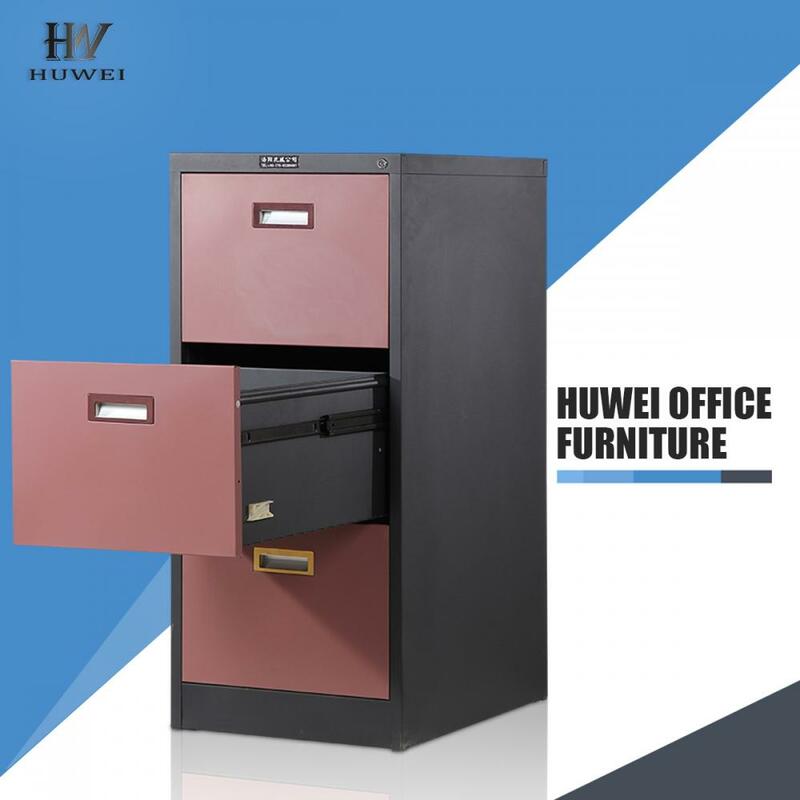 This Metal Filing Cabinet holds letter-size hanging files and is durably constructed with steel and a black baked-enamel finish. 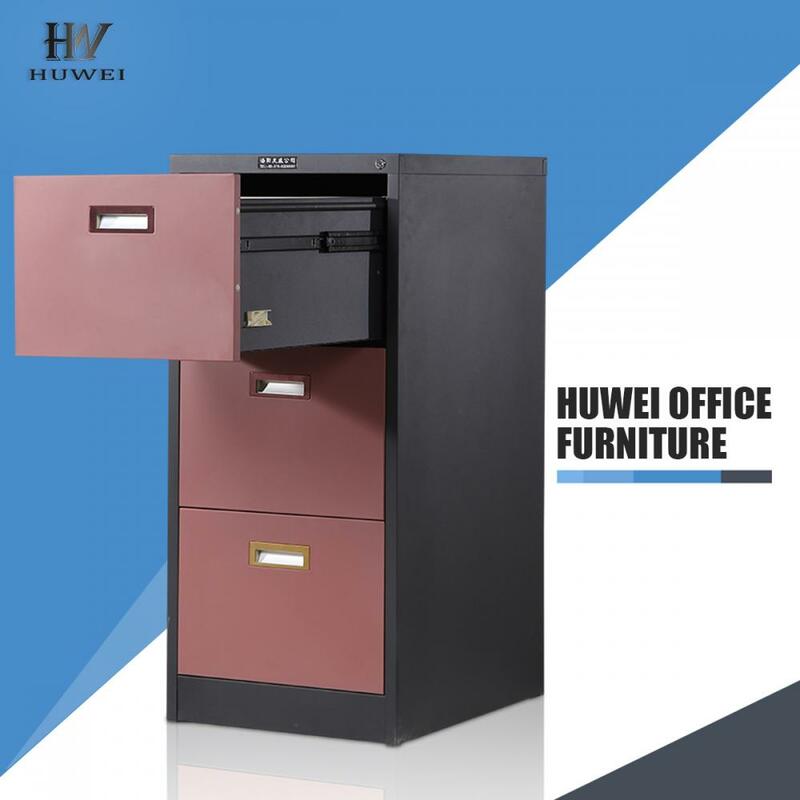 The compact vertical design enable this office file cabinet to conveniently integrate into home offices or work environments. 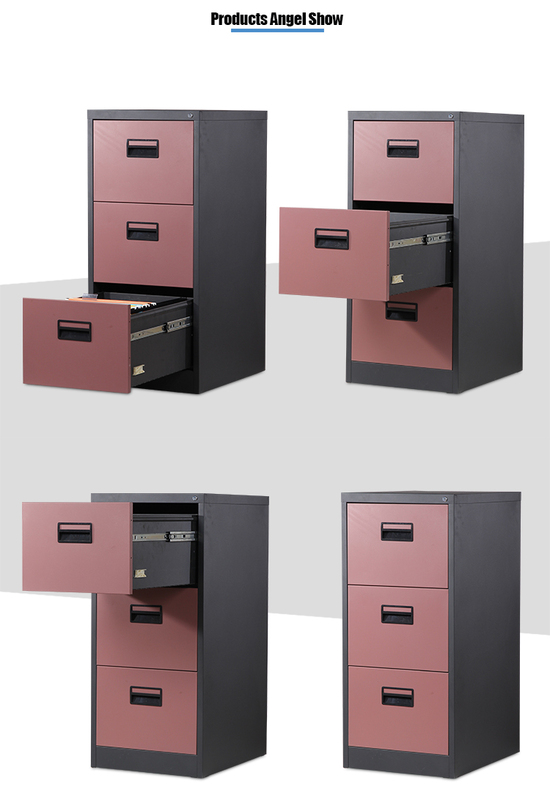 Looking for ideal Filing Cabinet 3 Drawer Manufacturer & supplier ? We have a wide selection at great prices to help you get creative. 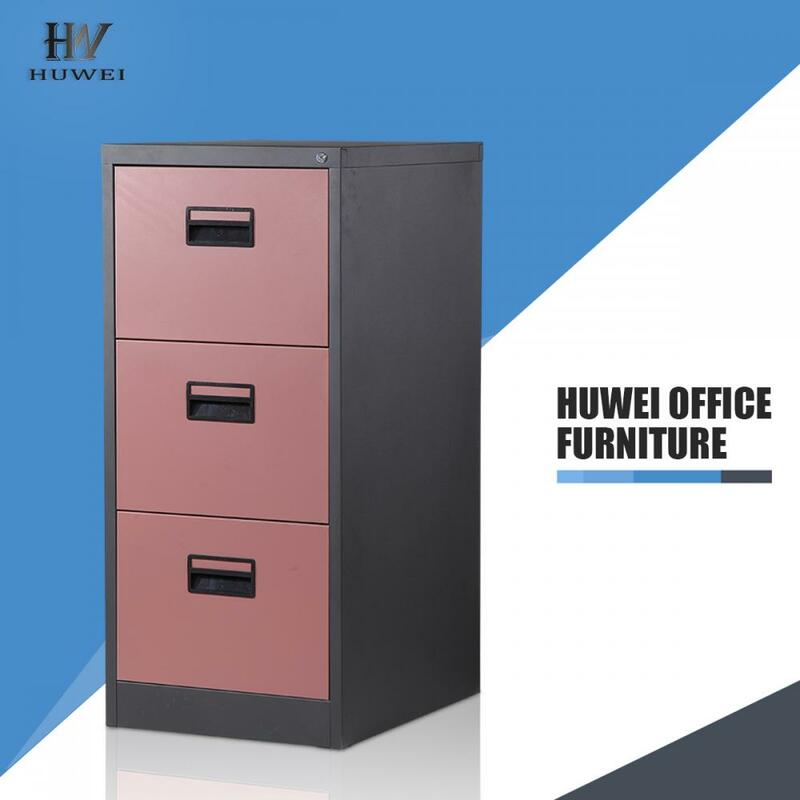 All the Filing Cabinet Metal are quality guaranteed. 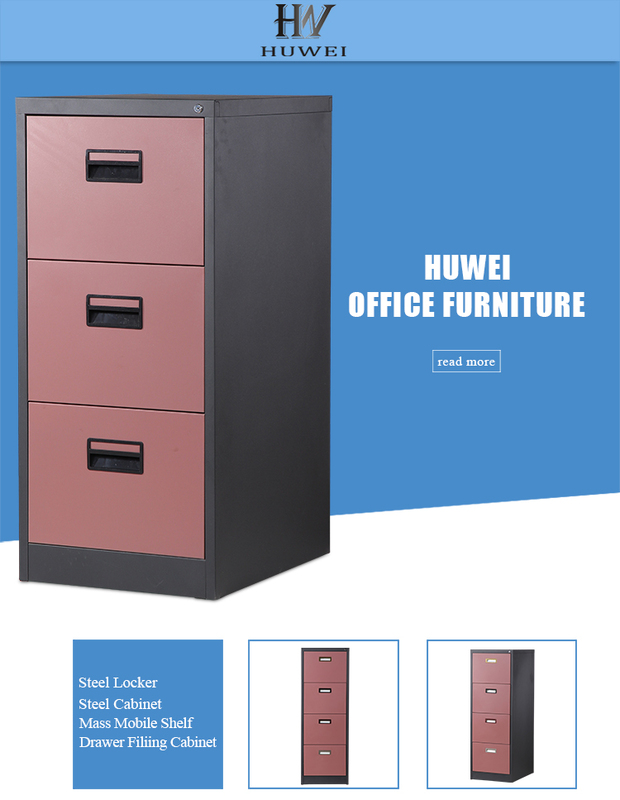 We are China Origin Factory of 3 Drawer Filing Cabinet Metal. If you have any question, please feel free to contact us.